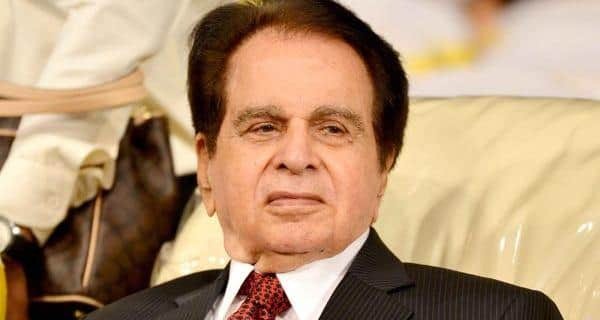 Yesteryear actor Dilip Kumar has been admitted to Mumbai’s Lilavati Hospital for chest infection. The 95-year-old actor was experiencing ‘uneasiness’ due to chest infection, tweeted his wife, former actress Saira Banu. In chest infection, your lungs get infected with a virus or bacteria causing difficulty in breathing. This reduces the oxygen supply to organs in the body and can, in very serious cases, lead to organ failure. 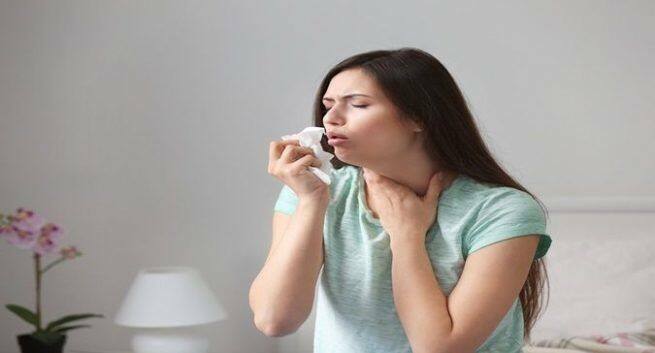 A persistent cough, chest pain, rapid heartbeat and wheezing are just some of the symptoms of chest infection. While some antibiotics can help treat chest infections, there are natural remedies that you can try. These herbal concoctions can help you manage chest infection effectively. All you need is a few kitchen ingredients. Dry roast a tsp of ajwain or carom seeds. Boil water and put the dry roasted ajwain seeds in it. Wait till the colour of the water changes to light brown. Then strain the tea and drink it. Ajwain or carom has antioxidants and anti-inflammatory compounds that can help clear chest infection. Mash a few tulsi leaves and put them in boiling water for about 10 minutes. After straining and pouring it in a cup, add 1 tsp honey to it. Both Tulsi and honey are known to up your immunity and relieve congestion due to their antiviral and antibacterial properties. Add 1 tbsp of liquorice root in boiling water. Wait for 10 minutes. Strain the water. Add a pinch of cinnamon powder and enjoy it hot. Liquorice has been used for years for clearing mucus and congestion. It also helps to relieve a sore throat and infection. Cinnamon possesses antiviral, antifungal and antibacterial properties that can prevent many respiratory infections. Boil water and add 1 tsp crushed ginger and 1 tsp turmeric to it. 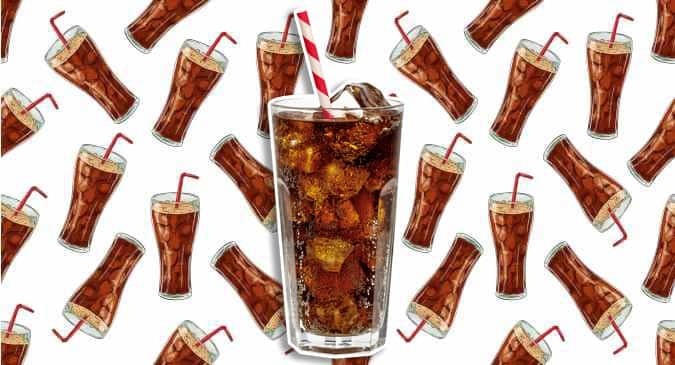 Drink this hot throughout the day. An excellent detox drink, this clears your body of mucus and toxins.